Have you booked your Late Summer Sessionette yet? After many inquiries about late summer/early fall Sessionettes we found a spot on our calendar for this special event. On Saturday, September 15th from 10-3pm we will be offering 20-minute Sessionettes for up to 4 people at a fabulous property in Hunting Valley. This private property is complete with a barn, pond, fences, trees, and more! The cost of the Sessionette is $100 and includes a 5×7 print of your favorite image. Additional products will be available a la carte. 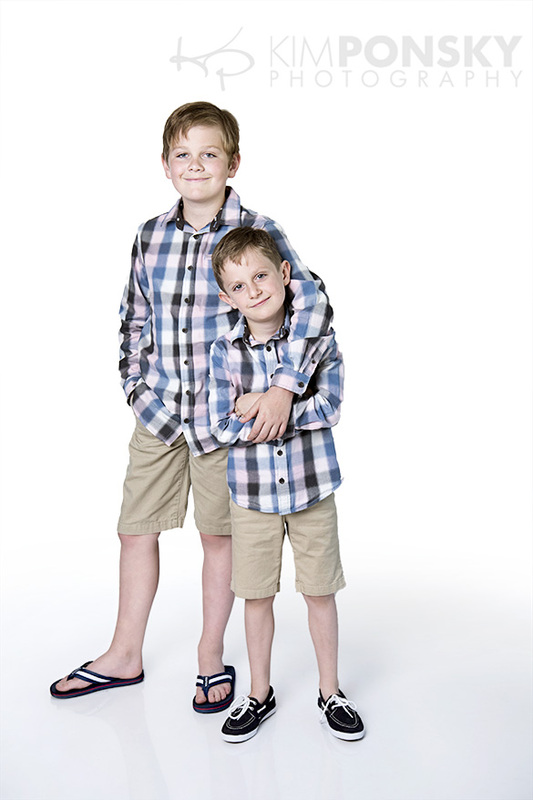 This is a fabulous opportunity to update your family photos or get fresh shots of the kids. It’s also the perfect time to think about getting a jump start on holiday cards and gifts. 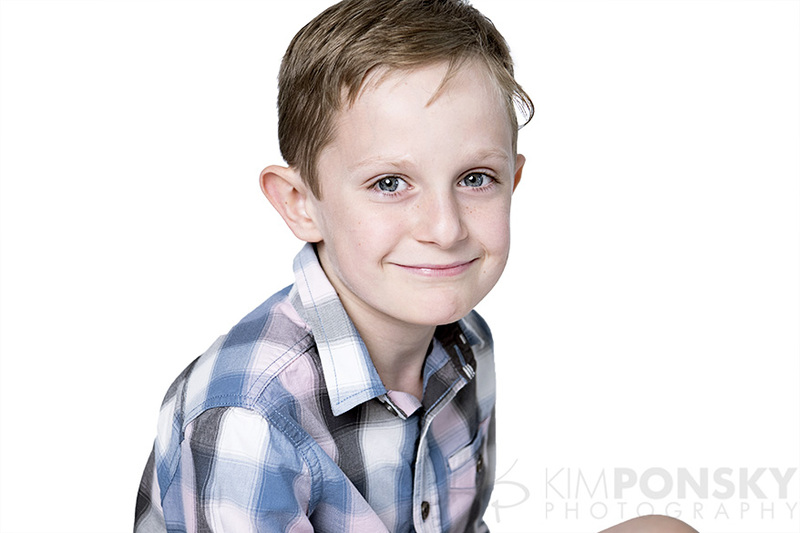 We have been photographing children and families for over 15 years and we still have the same passion today as we did when we started! With more experience comes new ideas and new families but one thing stands the test of time–the photos. Images we took several years ago still bring so much joy and happiness to families. 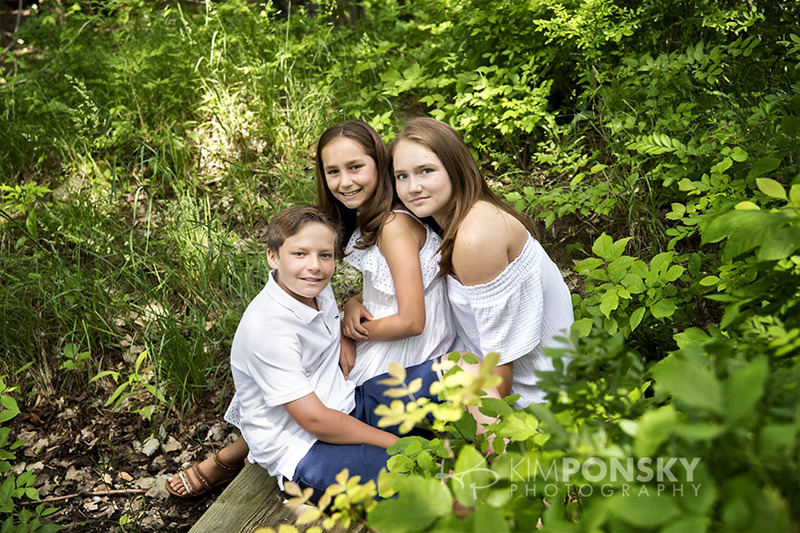 Whether you have just a few minutes to bring the kids in for studio shots or more time for family photos at your home or on-location, taking the time to document your special moments is always a good idea! Photos can help you remember the fun times and important events. 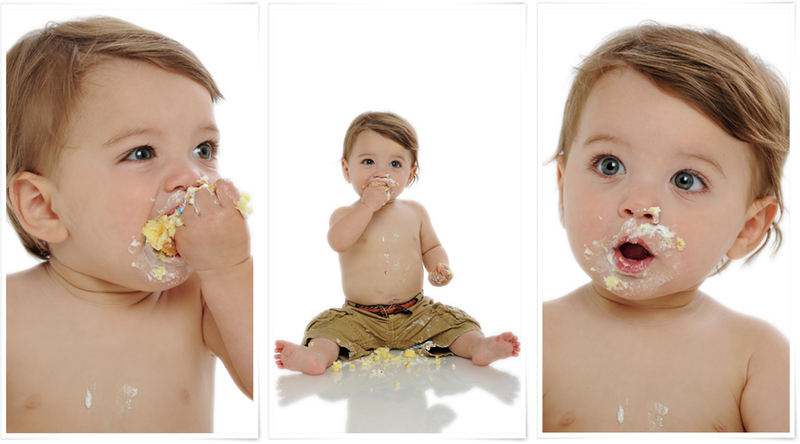 We capture everything from smash cakes and first steps to silly siblings and family fun. We’ve been lucky enough to grow with our clients. We’ve gone from photographing little ones to their senior pictures and we look forward to many more photo worthy occasions! 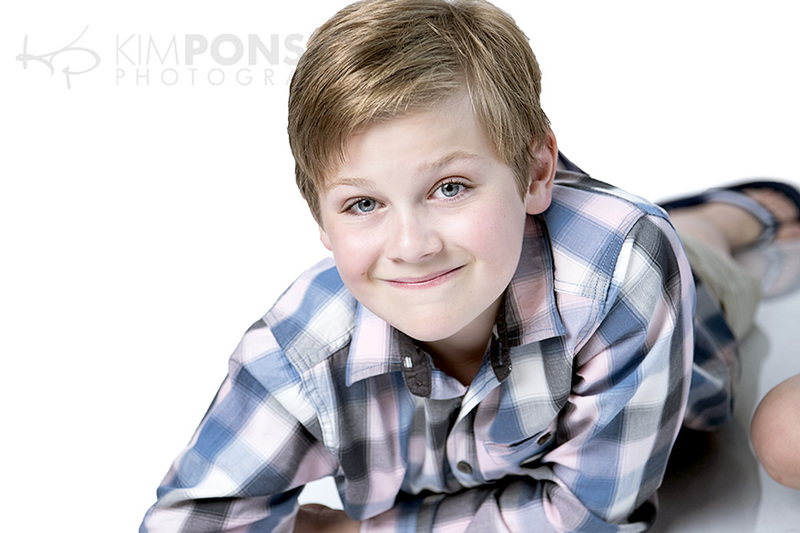 We are a full service photography studio specializing in people. Every photo shoot is unique and we’d love to work with you to create lasting, beautiful memories. Give us a call to schedule a session…216.229.PICS (7427). 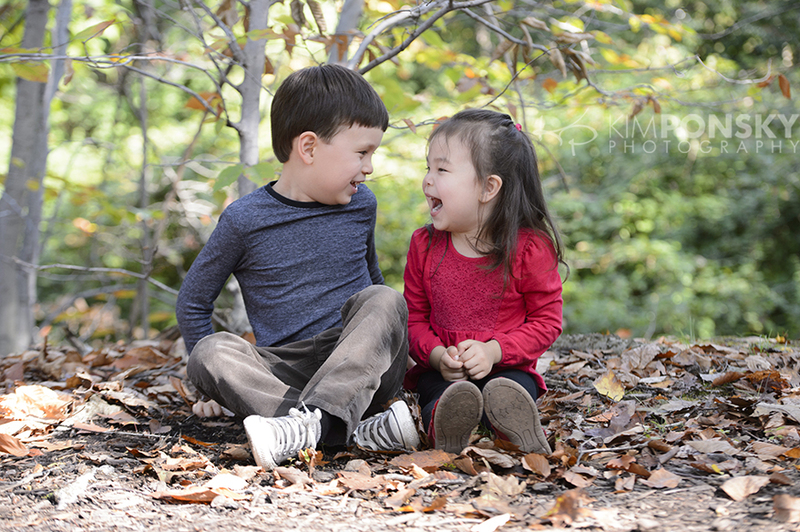 Fall Playmatters Mini Sessions Are Here!!! But back to what we’re really here to talk about…sprinkles! There’s really no better time to talk about them than July 4th weekend or…my birthday :) (but that’s a long time from now). I’ve always loved sweets and anything small and colorful, making sprinkles the perfect decorative and delicious addition to the small treat. They’re perfect to use as small bursts of color on your holiday desserts. I woke up this morning at 8am and the first thing that came to my mind were cupcakes. I had the biggest craving for them. 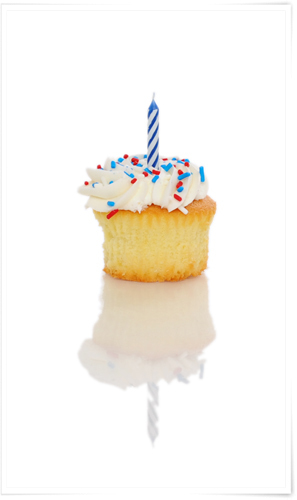 So I couldn’t help going to Giant Eagle and getting a half dozen vanilla cupcakes with RED, WHITE, and BLUE sprinkles. Not to mention a tall non fat peppermint mocha with no whip :) Who could ask for a better start to a Friday morning. Oh and it was bright and sunny. Not to often we start days like that in Cleveland. As the day went on and I had my fill of sugar, I came to find out that I wasn’t the only one that loved cupcakes, so did little J who by the why isn’t even 1 yet! We hope you have a fun and safe holiday weekend! And don’t forget the SPRINKLES! It’s that time of year again…Playmatters Mini Sessions. For those of you who are familiar with our 10 minute photo shoots at Playmatters Toys, we are now finding that they are actually working out better here in our studio. 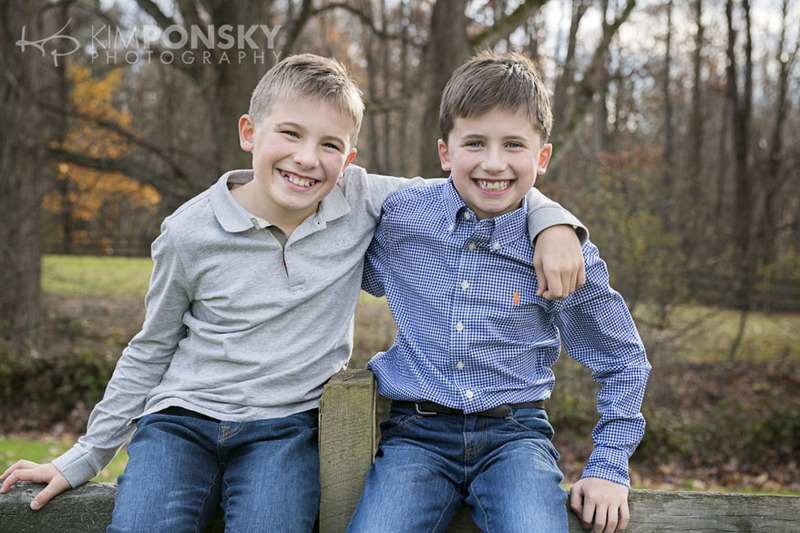 We are giving mini sessions a “shot” here in our studio this Summer and hope that we can continue to have them here in the Fall and Spring. We have found that there is much more space and less distractions here at our Little Italy location, which makes it much easier for us and less stressful for the parents. We have set-up this special event for several years now and would love to see you guys continue to participate as well as all you newbies out there! 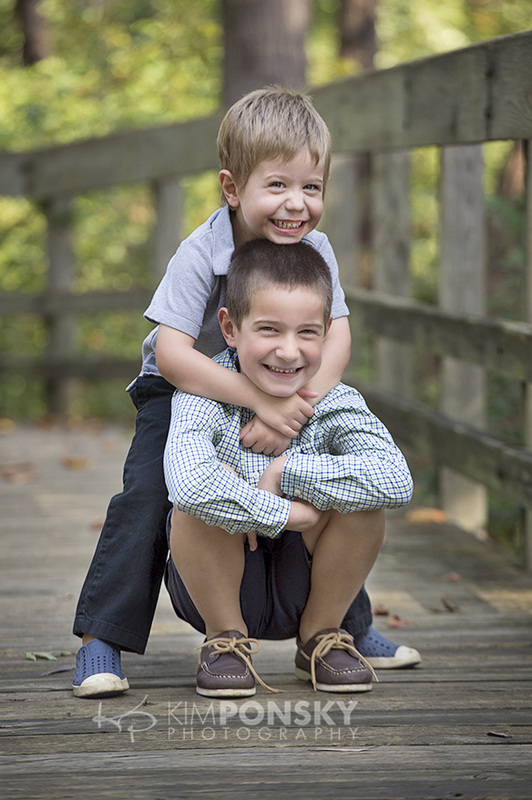 For those of you who are unfamiliar with out mini sessions…well they’re pretty much the coolest thing ever :) 1. Call and sign up for a 10 minute slot (1 slot for each child or a group photo) on a day that we hold the event. 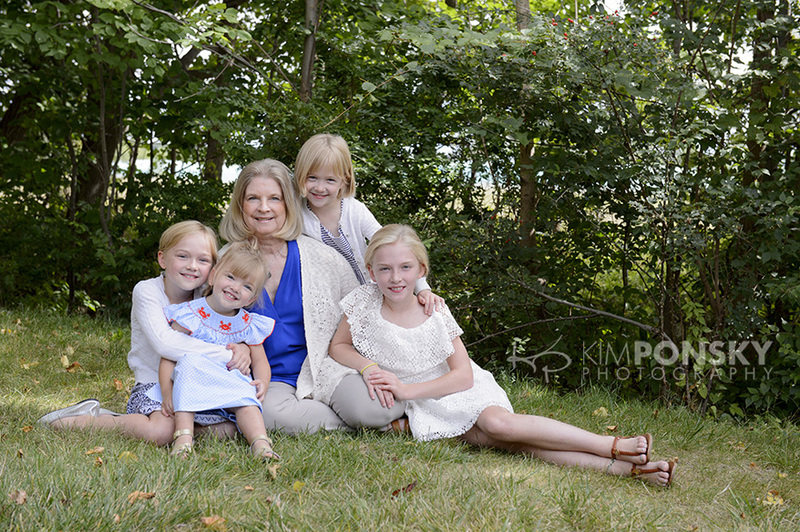 Each session is $30 and you receive a FREE 5×7 print of Kim’s choice. 2. Come in at the time of your session and 3. Just put that smile on your face…it’s that easy (and if you don’t think its that easy for your child/children like the camera, don’t worry Kim ALWAYS has a way to capture that great shot). What a deal?! Right? And if you want to see or buy additional images don’t worry, we post them all online for you to share with family and friends! With a deal like this you can come in a couple times a year and capture your children as they grow. Call us today and see what days we have available for the Summer of 2010!